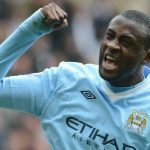 Controversies • In 2009, there was a controversy over Paul's transfer from Le Havre to Manchester United. 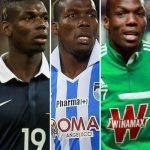 Le Havre accused of breach of contract because he had a "non-solicited agreement" with the club until the 2009-2010 season. This agreement according to Le Havre was not only signed by the footballer but also his parents. Le Havre made all these claims on their official website. Not only this they also did a press release on the site that Manchester is taking the player by tapping him with extra money (£87,000) and a house. During this, Le Havre was accused of the same thing by Torcy for taking Paul. A judge appointed by FIFA cleared MU of all the accusations and allowed for Paul to join the MU team. 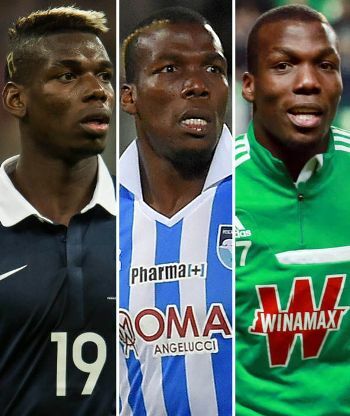 Instead of appealing to the court, Le Havre and Manchester United reached an agreement, terms undisclosed. Paul Pogba is a midfielder but is also good at attack and defense. He started his football career at an early age of 6 and played for the team US Roissy-en-Brie. 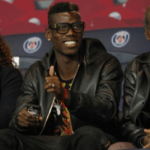 Pogba joined a professional club Le Harve, where he became the captain of the U-16 team in the second season. 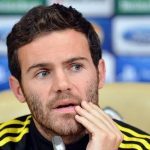 After leaving Manchester United in 2012, to join Juventus, he helped the Italian club win many events and even took the club to the finals of 2015 UEFA Champions League. Paul was selected in the 2015 UEFA Team of the Year. In 2016, he came back to the Manchester United team for a record-breaking deal of €105 million, when he had left the club for no transfer fee. Manchester had to pay four times of what he asked when he left it in 2012. He is considered powerful, skillful and creative by the MU club, having an eye for the goal. Paul is very conscious about his health. He had hired a physiotherapist to take care of his injuries or muscles and a dietitian to fuel his body, when he was just 16. 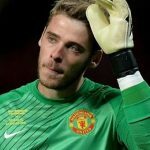 His manager received £20 million pay check for fixing him with Manchester United (MU). Paul is in the income bracket of the top world class players such as Lionel Messi, Cristiano Ronaldo, Neymar and Gareth Bale. 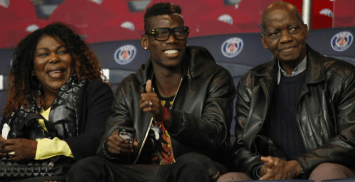 Pogba being on the safer side added a clause to his contract which allows him an 80% chance to be on the first team. 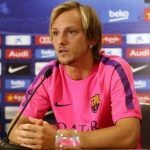 In case he is laid off the team, he can quit the team anytime in the next season without having to complete his tenure, like Di Maria did.